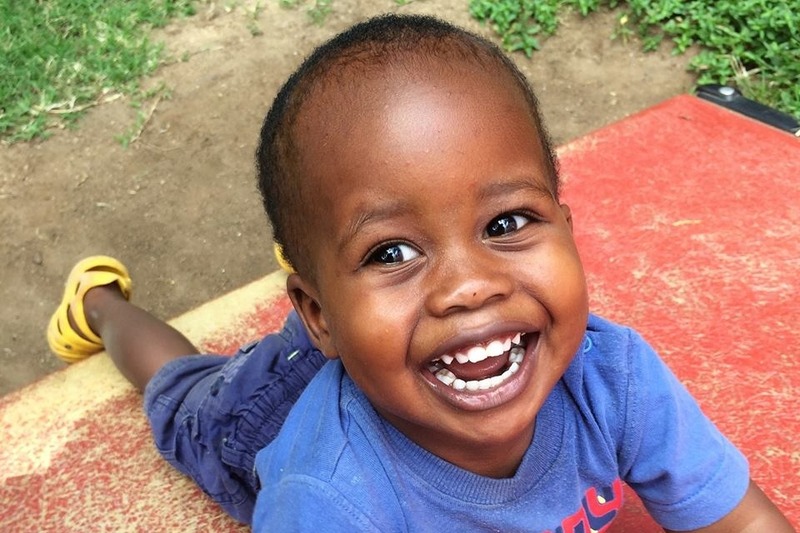 Fundraiser by Briana Greene : Help the Tanzanian Kiddos Year 3! Help the Tanzanian Kiddos Year 3! Hi! I'm Briana, the founder of From Hearts 2 Hands Inc. I went to Usa River, Tanzania independently for the first time two summers ago to volunteer for 3 months. A few days into my time there I stumbled across a daycare/nursery school center run out of a home in serious need of help. Each day I fell more in love with Tanzania and all the children I met and wanted to make some positive changes at the center. I worked to get a dental hygiene room constructed, kitchen and bathroom sinks installed, a chicken coop built and stocked with chickens for eggs and selling capital, and the children's curriculum revamped. I went back last summer and with your donations was able to get a playground constructed at the nursery school and sponsor the college education of the nursery school's teacher. And from all of this my non profit From Hearts 2 Hands was born. The goal of From Hearts 2 Hands is to transform the goodwill of our hearts into action in Tanzania by improving the lives of children through our work. This summer I return again to Tanzania to continue to improve the Vipaji Daycare Center and hopefully the lives of the children as well. All donations go towards the children. -New school bus for Vipaji Nursery School and Daycare Center. - Construct an outdoor bathroom with full plumbing to replace the current pit latrine outhouse. -Sponsoring children through our Mind Investor program so that they can attend private schools with much better student to teacher ratios. - Partnering with the refugee camp in Kigoma, Tanzania to brighten the lives of the children there. -Cradle of Love Baby Home donation: Ongoing orphanage needs- infant hospital bills, medicine, and car repairs. Check out fromhearts2hands.org , my new website to learn more about our organization and mission. Feel free to check out my personal blog I kept that first summer in Tanzania, brifreeeisintanzania.wordpress.com to read in my own words about the summer it all began in 2017!